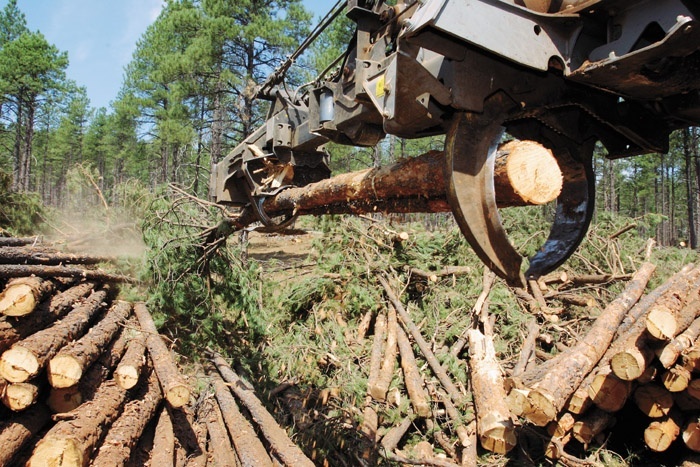 Timber Harvesting’s November/December issue takes a look at logging’s trucking segment, which, never easy to manage, finds itself under the microscope as loggers, log truckers and consuming mills look to take transportation to the next level. 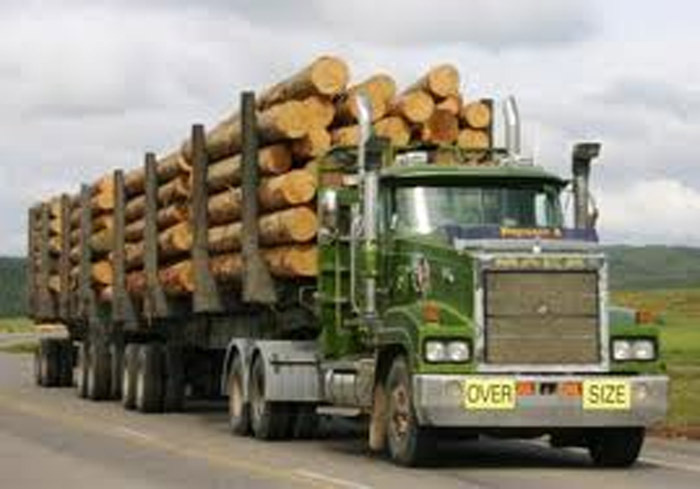 The article “Truck Muscle” allows three manufacturers to provide overviews of their products for logging applications. Also featured are Arizona’s proactive Ribelin family and NY’s Lyndaker family. 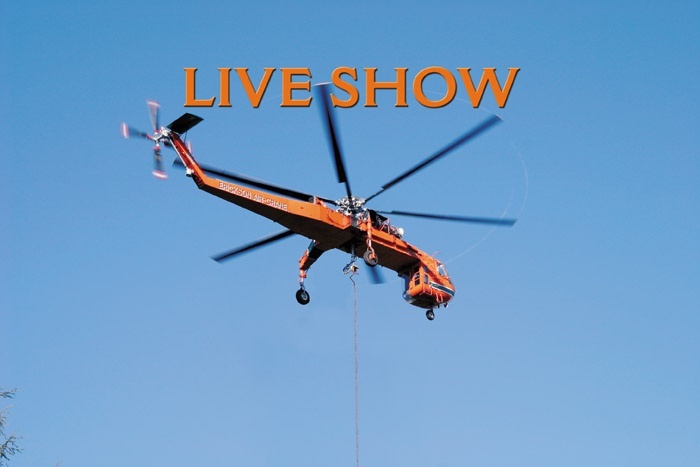 A section recaps the PLC live show in Oregon, and the issue contains a 2007 Forestry Events Calendar. Kenworth has earned its legendary reputation for reliability, craftsmanship, comfort and longevity in forests around the world. In 2007, Kenworth continues that tradition by offering the Kenworth T800, W900 and C500 models for logging applications. It was a sad day when the Ribelin family, doing business as High Desert Investment Co. (HDI) watched as a piece of its own history and future was torn down. That was the scene several years ago when the stacks at the former Stone Forest Industries sawmill came down. 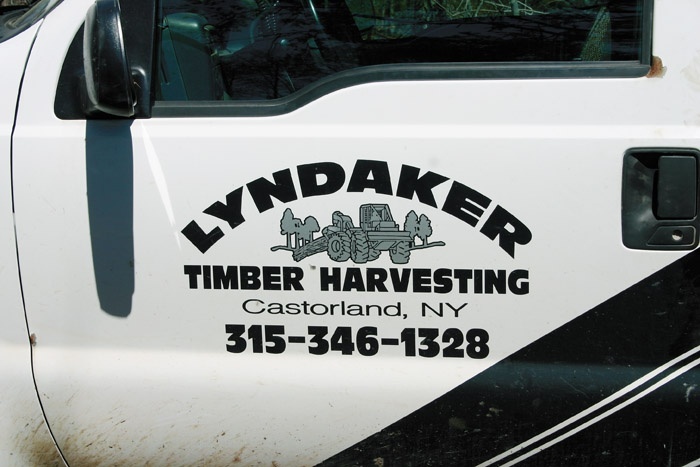 In the logging business for some 30 years, David Lyndaker (rhymes with “linebacker”) says the major problems he generally faces are weather and operational costs. Drizzly skies the first two days gave way to crisp fall logging weather at the Pacific Logging Congress’ (PLC) 5th in-woods equipment show held just north of this small Columbia River town in northwest Oregon. You have to stand back in awe at the beautiful creation we as Americans can experience while traveling through the magnificent state of Montana. 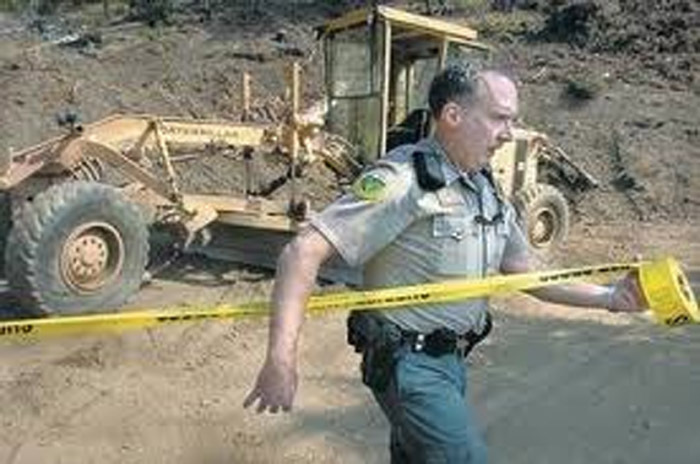 FBI officials are investigating a shocking case of vandalism that drastically affected Hilltop Logging, Inc. of Medford, Ore. According to Jim Geisinger, executive director of Associated Oregon Loggers, Inc., the incident occurred just off Interstate 5 in Hilt, Calif. between September 30 and October. 1. 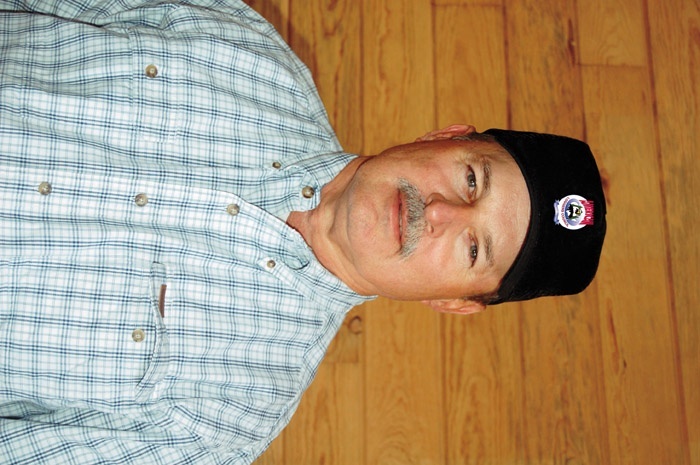 It came as no surprise when northeastern Florida logger Charles Johns accepted the American Loggers Council (ALC) president’s gavel at the late September ALC annual meeting in Kalispell, Mont. If you were asked to advise a young logger on how to handle the trucking aspect of his business, what would your advice be? John Deere opened its factory doors and worldwide headquarters to journalists from 11 countries during September 25-28. Why? 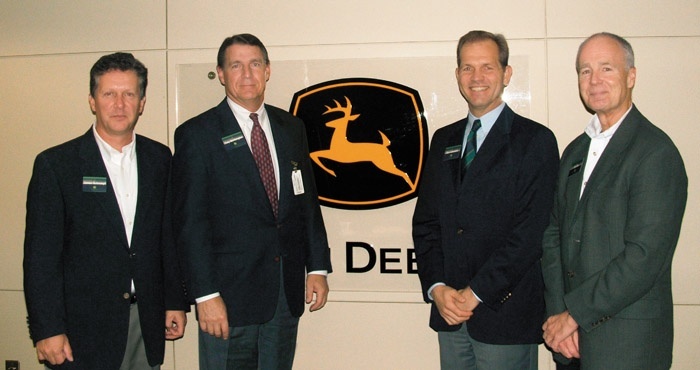 “To emphasize Deere’s commitment to the global forestry business,” said Esa Läensitalo, Director, Worldwide Forestry Sales and Marketing. 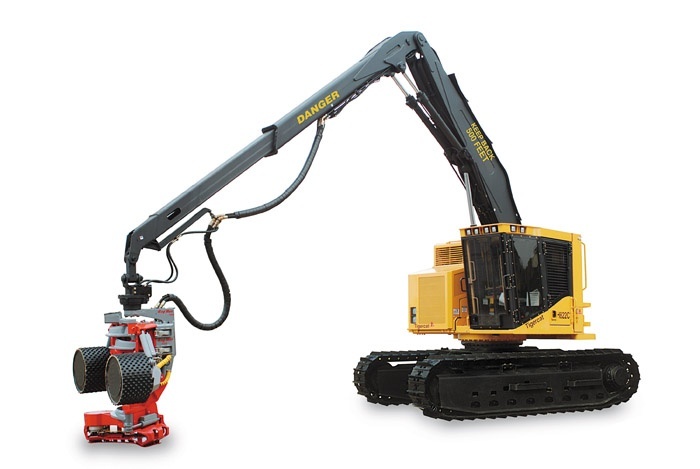 Tigercat’s H822C harvesters operate in steep terrain, harsh operating conditions and large, heavy timber. Along with the Cummins QSL9 Tier III engine, Tigercat has designed a number of enhancements into the H822C/LH830C cut-to-length harvesters. 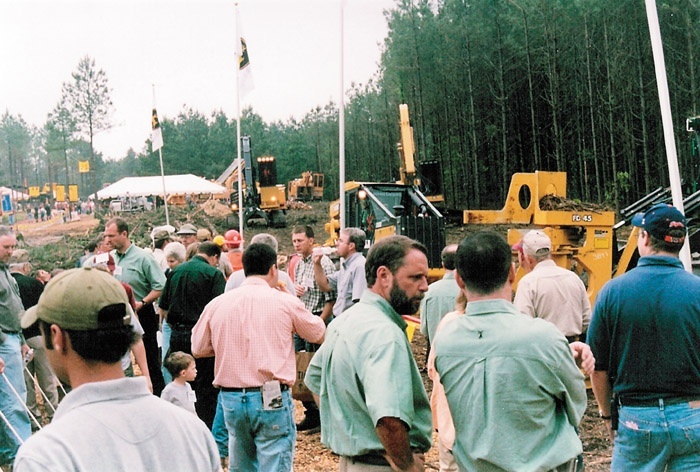 In-Woods Expo 2007 is set for April 26-28, 2007 in a 300-acre working forest owned and managed by Weyerhaeuser just outside Hot Springs, Ark.This second edition of the live-demo forestry and logging equipment show, which premiered in 2004, will focus on Connecting to Change.